One thing I’ve learned working for Firetoss is that when you work with awesome people who are passionate about their business, it’s hard not find yourself equally as excited. 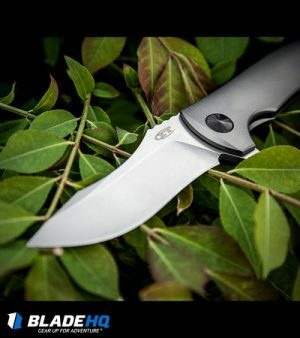 I’ve also learned that when your clients sell awesome products, you can’t help but start up a knife collecting hobby; this is where I found myself with Blade HQ. 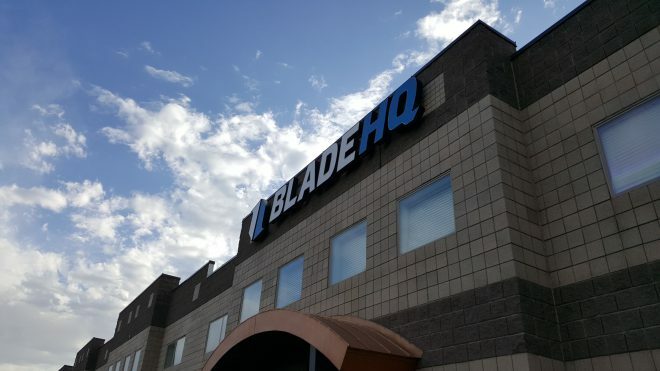 Blade HQ is located in Lehi, Utah and is one of the largest online knife retailers in the country. Beyond that, they are a hard-working, tight knit team who knows the importance of standing out in the digital space. Unlike your average eCommerce business, Blade HQ has had to get creative in the way they advertise in the online space. Adwords, Facebook, Instagram, and other paid online advertising have strict rules when it comes to selling knives, that make marketing a bit more challenging in the digital space. This is where Marketing Manager Ben Petersen and his team have worked outside of the box and developed a winning strategy. You’ll find few businesses out there that put out as amazing video and written content as BladeHQ does; see an example of one of their latest videos below. This has led to an incredible following of their products and ultimately the success of the company. Just take a look for yourself! Blade HQ and its team understand one of the key elements to great content; they write everything in a way that answers questions and truly benefits their customers! They also really understand the importance of SEO and how critical it is to the overall success of their business. This is where Firetoss and Blade HQ have worked together to develop an advanced strategy to help continuously boost their keyword rankings and grow their organic revenue. Read how we went about creating an effective SEO marketing strategy and what were able to achieve together! 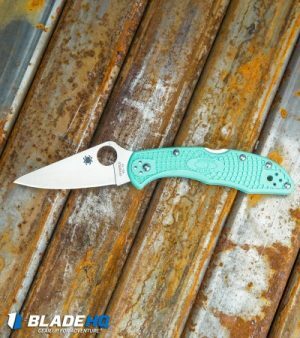 Ask any team member at Firetoss if there is a knife on Blade HQ or Grindworx that they want and you’ll hear a laundry list of Kershaws, Spyderco, or Zero Tolerance knives. The future is bright for Blade HQ and it’s been a blast working with them and seeing their organic traffic grow! 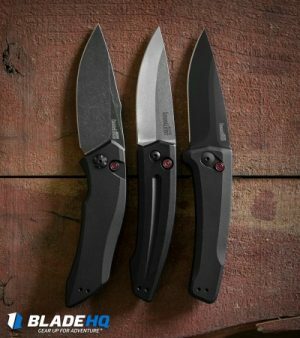 Check out their most recent website launch Grindworx for some amazing deals on everything from butterfly knifes to ninja stars. How is your SEO? Want to see how you rank against your competitors? Try our Free SEO Scan Tool or contact one of our digital strategists to see how you can improve your search engine optimization.